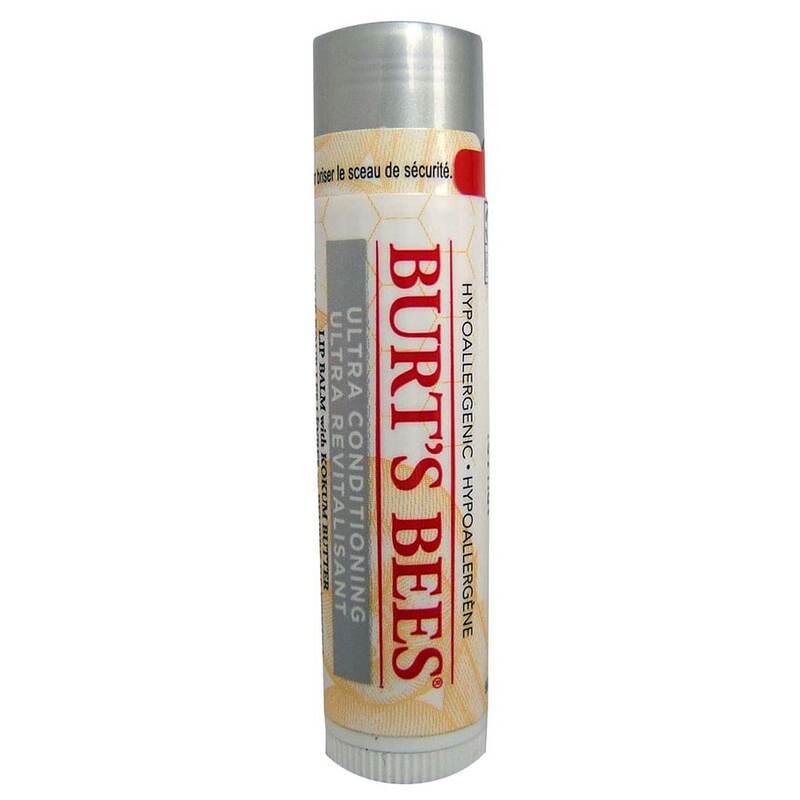 Burt's Bees Lip Balm - Ultra Conditioning Clinically proven to offer 4 hours of long-lasting moisturisation, this ultra-hydrating lip conditioner from Burt's Bees is infused with rich Kokum, Shea, and Cocoa Butters. Giving you more butters and less wax than other balms, so your lips will be left soft and super smooth. It also lovingly replenishes your skin with no added flavors or fragrances. It’s hydration at its very highest.